Kindergarten can be both exciting and scary as you realize that you will be the one who is primarily responsible for your child’s education. 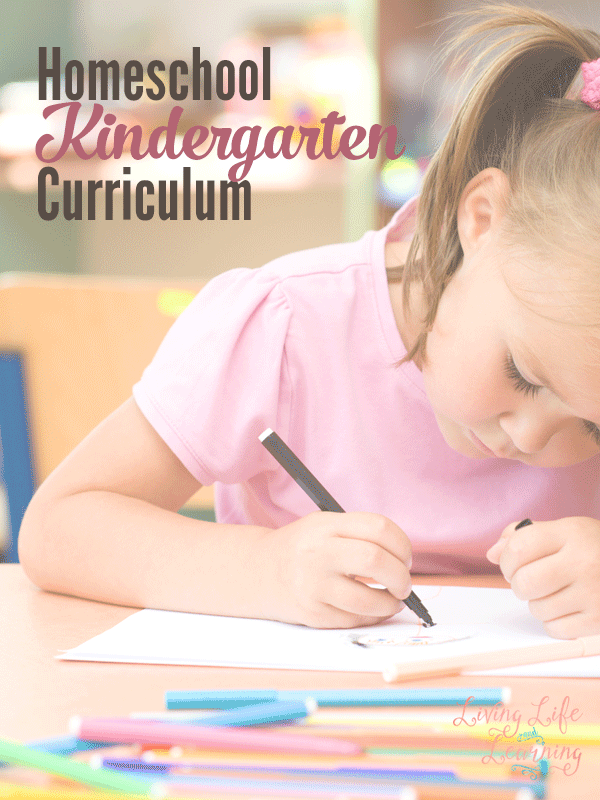 What should you teach your child in kindergarten? I think the focus of kindergarten should be learning to read, letter formation, and math. Anything else that you want to add is great but the focus should be getting your child to read, writing and math. If your child can read, this will allow them to do everything else so much better. By learning to read and write, these skills will then be transferred to science or history later on. It doesn’t mean, you don’t do any science, you can of course do as you please, but I think the focus should be on the basics. Whatever else you are able to do is great, but if for some reason you are not able to get to geography or science, it won’t be detrimental. There is plenty of time to incorporate all those other subjects. A lot of kindergarten programs contain a huge craft kit and books. I think you can design your own kindergarten curriculum with craft supplies and great books to read. That’s why if you don’t have the money for those big expensive kindergarten packages, you can do just fine with supplies from the dollar store and a library card. Because only you know your child, you need to determine how you want to teach reading and math by determining their learning styles as well as evaluating your own teaching style. Once that’s been decided you can look for a great kindergarten program or create your own. Young children learn best when they are interested in the topic. If your child likes trains, read books about trains, color pictures, build with train sets, and visit a train station. Don’t think that school learning has to take place only within workbooks. You’d be surprised at how much young children will retain once they are truly interested in a topic. Take advantage of that and cater their learning to their interests. Introduce them to great books, fiction and non-fiction, you never know what will pique their interests. Let them enjoy the outdoors, playing and exploring, there’s a whole world of science waiting in your backyard. Children learn best by doing and what fun is it learning about ants, if you can’t see them in real life. I used Teach Your Child to Read in 100 Easy Lessons to teach my son to read and I can’t wait to use it with my daughter. It’s a simple book and we had to stop and step back a couple lessons to review and take our time but after we finished this book, my son was reading. My oldest learned to read in school. The other program that was always on my mind is The Ordinary Parent’s Guide to Teaching Reading from Susan Wise Bauer, author of The Well Trained Mind. I’ve used Plaid Phonics with my two boys and I really like it, it’s printed in color and there are a variety of activities so it’s not repetitive. There’s also Explode the Code, I didn’t try this one but it’s also popular, only because of the number of books in the series. is a popular choice, if you’d like a Christian resource, you can try A Reason for Handwriting. I’m currently using Singapore Math with my second grader, he loves it, they have an Earlybird Kindergarten program but we did a lot of counting and our own math that we just jumped into the first grade math at the end of Kindergarten. There’s also Saxon Math, which is hugely popular, I used this with my oldest and the early grades really worked well for him. We only did one side of the worksheet. I found the Kindergarten level to be super slow, I say go ahead and start your kindergarten child in Saxon Math 1. I tried this Math U See with my oldest and while he loved the hands-on approach, he didn’t love the repetition. I love the way that Steven Demme teaches math though and I’ve used some of his CDs to teach my kids in his manner. I don’t do a formal curriculum at this stage in the game, instead I find experiment books and library books and read and create projects. I like to keep things interest led and my focus at this age are reading, writing and math. I know others may disagree but this is what I do and it gives us time to explore topics my kids will love like dinosaurs, which seems to be hugely popular with my boys at this age. I spend a whole year on dinosaurs with my oldest. 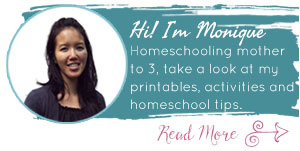 Be sure to read the other posts in my Ultimate List of Homeschooling Questions series.